The surgery reception is open between the hours of 08:00 and 18:20. 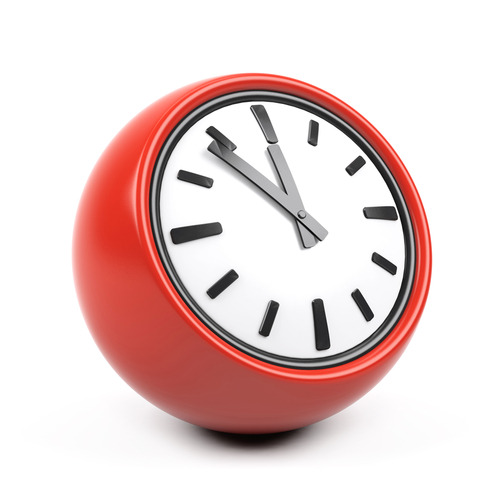 The main line is 01628 810242 and opens at 08:30, closes between 13:00 and 14:00 then is open until 18:00. Our emergency line is open from 08:00 to 18:20. Please only use this for urgent matters as this is the line used by other medical services to contact the practice and needs to be kept free as much as possible. Thank you. The surgery is open earlier on Tuesday and Wednesday mornings with appointments from 7.30am. Only routine pre-booked appointments will be available with either a GP or one of our HCAs (for dressings, blood pressures and some vaccinations/injections) during these extra opening hours. The extended hours work well for patients who are unable to visit the surgery at normal times. A weekend and evening GP and nurse service is also available at the General Practice Hub based at St Mark's Hospital. This is for pre-booked appointments only which can be booked via our receptionists. The GPs and nurses are not from our practice but are able to access your notes with your consent. Online booking is not currently available for this service. Patients may call directly to book these BUT only if a Dr has already ordered the test on the electronic system known as ICE. 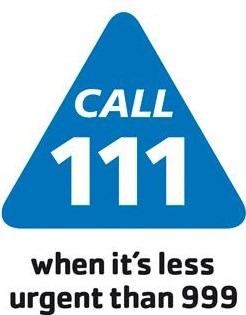 If you are not sure what to do and we are closed, please dial 111 for advice from the NHS 111 service. Many minor ailments are self-limiting (which means they get better over time) and can be treated or symptoms alleviated with over the counter medicines e.g. pain killers for aches and pains, creams and medicines for insect bites, cold sores and other minor skin irritations, cough and cold, indigestion and heart burn remedies. The local pharmacists can give you more information and advice. If you have a minor illness and you are no better within a couple of days or your symptoms are worsening please DO get in touch. If you take regular medication please always ensure that you have enough to cover the weekend. Repeat prescription orders can take 48 hours for us to process, please plan ahead. As usual, at this time of year, we shift the balance of our appointments towards more book on the day and Duty Dr triage to ensure we meet the increased demand for urgent care that occurs at this season. There will be fewer appointments available as book ahead ones although there will still be some. The General Practice Hub at St Mark's (book ahead evening and weekend appointments) is putting on extra staff in December and January to help with demand. Our receptionists can book these for you.